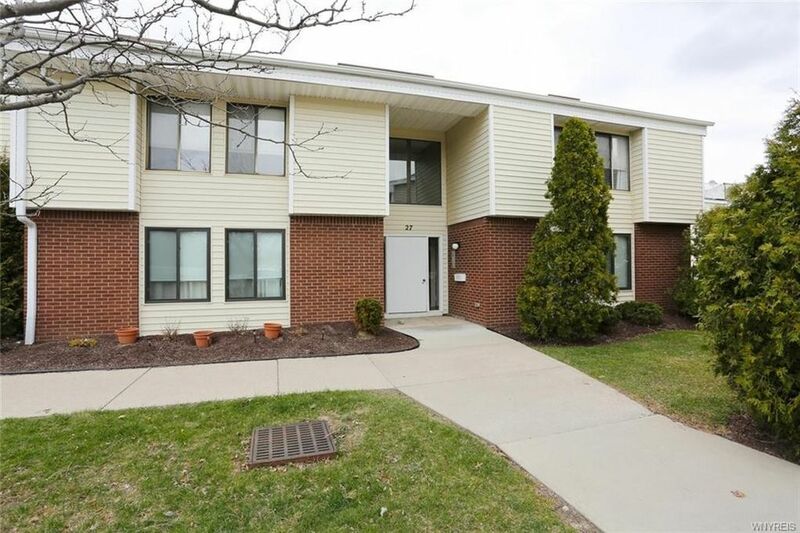 Move-in ready, well maintained, upper, end unit with no rear neighbors! Updated kitchen with granite counter tops. Community tennis courts, playground, and pool. Private patio with storage unit. Don't miss your chance to check it out. Directions: New Road to Greenwood Dr To Southcreek Ct. to Coolbrook Ct.